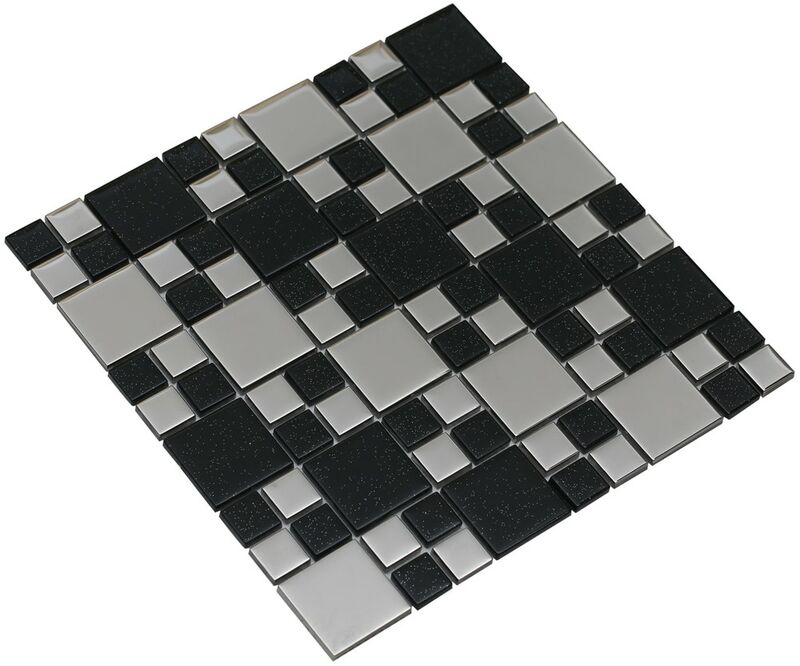 Make a statement in your home with our top-selling signature mosaic set where beauty truly embraces elegance. 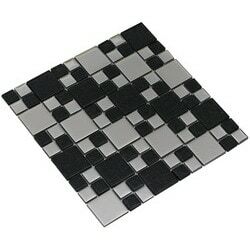 Handcrafted to perfection, this bold and vibrant mosaic set is sure to blow you away. Each box covers 15 sq ft.